A panel of U.S. Food and Drug Administration (FDA) advisers voted to give the public more access to Avandia, a former blockbuster diabetes drug whose sales plummeted amid safety concerns and whose access was once restricted by the FDA over concerns about heart-related side effects. Following two days of discussions about the drug, representatives from the FDA’s Endocrinologic and Metabolic Drugs Advisory Committee and the Drug Safety and Risk Management Advisory Committee reversed field on an earlier ruling that put heightened restrictions on Avandia. The new ruling came after the panel reviewed an independent reanalysis of RECORD, a controversial Avandia study sponsored by the drug’s British manufacturer, GlaxoSmithKline. The second look at the RECORD study, conducted by Duke University researchers, revealed heart complications and deaths previously unreported by Glaxo. Still, Duke researchers concluded that Avandia does not increase the overall risk for cardiac death. The majority of the advisory panel approved of the reanalysis and voted to remove or modify the severe restrictions the FDA placed on Avandia in 2010. The FDA panel’s decision was not unanimous. Of the 26 researchers who participated, 13 voted in favor of modifying Avandia’s risk evaluation and mitigation strategy (REMS). This system restricted the drug’s distribution to certified pharmacies and required doctors and patients to sign off on their understanding of potential risks. Five panelists voted that REMS should continue as is, and seven decided that the restrictions should be lifted. One panelist, a consumer representative, voted to withdraw Avandia from the market entirely. Panelists did not offer explicit guidance on how to loosen Avandia restrictions, so the FDA will determine the extent of regulatory changes for the drug. While the FDA typically follows the advice of its advisory panels, it is not required to do so. The FDA has no hard deadline for its decision, and has given no indication of when its ruling will be announced, an FDA spokeswoman said. While U.S. drug regulators reached an agreement on the legitimacy of the RECORD trial, tens of thousands of patients have taken legal action against Glaxo for failing to inform Avandia users of potentially fatal risks for heart attack and stroke. The drugmaker has already settled more than 40,000 Avandia lawsuits, with nearly 4,000 additional cases pending in the U.S. District Court for the Eastern District of Pennsylvania. The pending cases are consolidated before presiding judge Cynthia M. Rufe in a multidistrict litigation. The FDA panel’s decision may bolster Glaxo’s legal defense, but will not necessarily shield the company from future claims. In July 2012, Glaxo found itself in the middle of the largest settlement involving a pharmaceutical company. Agreeing to pay more than $3 billion to resolve state and federal government claims, the drugmaker plead guilty to criminal charges of withholding safety data on Avandia health risks and marketing other drugs for unapproved uses. Although $3 billion is considered a hefty fine, some of the drugs in question – Wellbutrin, Paxil and Avandia – together generated more than more than $28 billion in sales for Glaxo. At its pinnacle in 2006, Avandia generated more than $3 billion for GlaxoSmithKline. The following year, new evidence associating the drug with a 43 percent increased risk for heart attack initiated a sharp decline in the drug’s popularity. In a June 2007 New England Journal of Medicine article, Cleveland Clinic cardiologist Steven Nissen, M.D., reported his independent analysis of 42 clinical trials examining Avandia’s safety, which he retrieved from Glaxo’s company website. 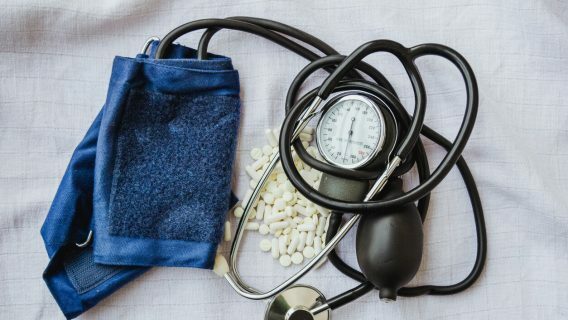 As Nissen alerted the public of the drug’s potential dangers, medical experts began to second guess the reliability of RECORD, the only large-scale, randomized trial comparing Avandia’s heart risks to those of other popular diabetes drugs. Despite conflicting results from the studies Nissen used for his analysis, RECORD identified no additional heart risks from Avandia. Glaxo did not release the studies Nissen cited back when the FDA approved Avandia in 1999, but later agreed to publish all clinical trial results online as part of a 2004 lawsuit settlement. In the lawsuit, former New York attorney general Eliot Spitzer sued Glaxo for concealing evidence of suicide risks tied to its antidepressant Paxil. Pulling data from the newly disclosed studies, Nissen uncovered one trial that links Avandia to more than 47,000 cases of heart attack, heart failure or stroke from 1999 to 2009. The European Medicines Agency in 2007 decided that Avandia’s benefits for lowering blood sugar did not outweigh the drug’s heart risks and banned the drug in Europe. It remains banned. In 2010 the FDA released a memo that questioned the validity of RECORD, calling the study “inadequately designed” and accusing Glaxo of leaving out crucial data. A New England Journal of Medicine editorial also criticized RECORD, alleging that Glaxo hired biased researchers and manipulated the study. Glaxo, however, has long maintained that the study was handled properly and proves the drug is safe. 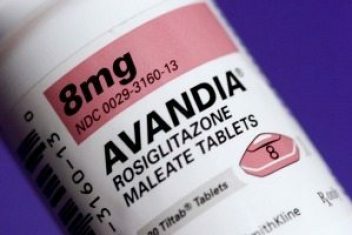 As concerns over Avandia’s safety grew among doctors and patients, the FDA introduced restrictions that reduced use of the drug by more than 99 percent in the United States. Glaxo even ceased to promote it. 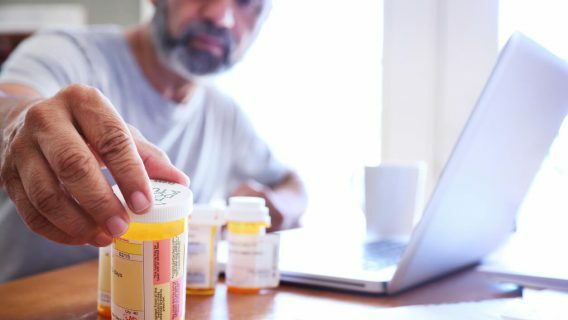 Doctors wrote 5.1 million prescriptions for Avandia in 2008, but the number fell to 12,600 by 2012, according to the FDA. The latest figures from Glaxo indicate that about 3,400 patients are now taking the drug. Aiming to clear up uncertainty surrounding the true heart risks of Avandia, the FDA asked Glaxo to produce an independent reanalysis of the RECORD trial. The retrospective study was conducted by Duke University School of Medicine’s Duke Clinical Research Institute, located in Durham, North Carolina. Although Duke researchers reported that the results of RECORD did not indicate an increased risk for fatal heart complications, one FDA panelist asserts that Glaxo had too strong an influence on the reanalysis. According to Dr. Thomas Marciniak, the medical team leader of the FDA’s Division of Cardiovascular and Renal Products, the panel should not have considered the Duke reassessment as independent. He explained that Glaxo provided clinical data to the Duke research team and paid thousands of dollars in consulting fees to its lead investigator. “Marciniak is pointing out to the committee that no matter how high the integrity of Duke, if you put a company in charge of providing files, you can’t get independent analysis,” said Dr. Nissen. The FDA’s objectivity in regulatory matters has also faced harsh criticism over implications of the Prescription Drug User Fee Act (PDUFA) of 1992. 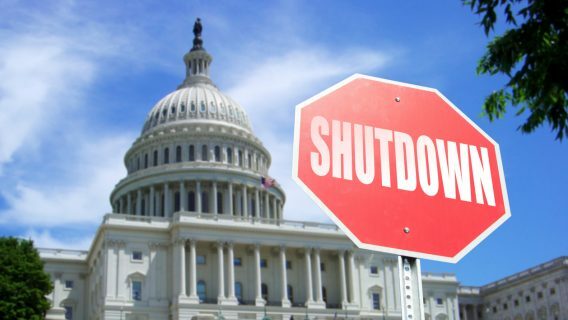 As a result of this congressional law, the agency now relies heavily on user fees — direct payments from the companies it regulates — to fund the approval of new drugs. Initially user fees had minimal influence on FDA funding, but industry payments account for nearly 95 percent of the agency’s proposed budget for 2014. With 11 new drugs approved over the past decade, Glaxo is the No. 2 most productive drug firm for that time frame and a major financial contributor toward the FDA’s drug approval process. Dr. Marvin Konstam, another panelist in favor of easing the FDA’s restrictions, said the results of the Duke study did not reassure him of the Avandia’s safety, but they did convince him that doctors should have more power to decide whether or not to prescribe the drug. 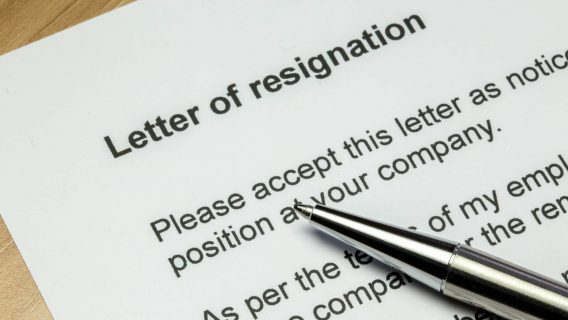 Regardless of how the FDA chooses to handle the regulation of Avandia, Glaxo has expressed no interest in promoting the drug or seeking new uses. Even if restrictions on the drug are substantially lifted, it is unlikely that its sales will recover. Avandia’s patent expired in 2011, and Glaxo lost exclusive rights to sell the drug. Another drug manufacturer, Teva, was approved to sell a generic version of Avandia, but the limited market and safety controversy likely explain why it has yet to do so.